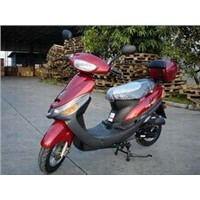 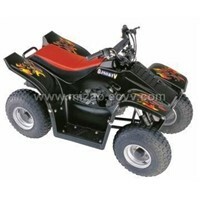 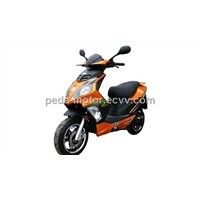 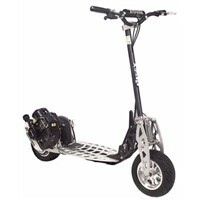 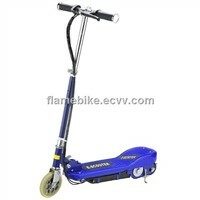 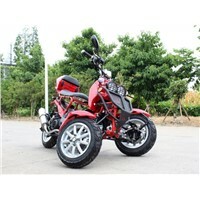 Mobility Scooters, Electric Scooters, e scooter, Skate Board, Mobility Scooter, Scooter - 50cc, electric scooter for kids, 3 Wheel Scooter, Kids Scooter, Scooter Motor, Gas Scooters, Mini Scooter, Electric Scooter, 150cc Scooter, Snow Scooter, Kids Electric Scooter, Scooter Motorcycle, Disk Brake, Moped Scooter, Electric Motorcycle | More..
Sunche (Shanghai) Industrial Co., Ltd.
Ningbo StarWay Sports Vehicle Co., Ltd. 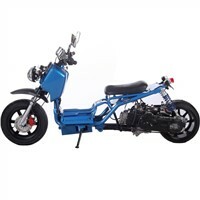 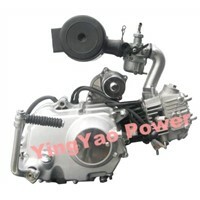 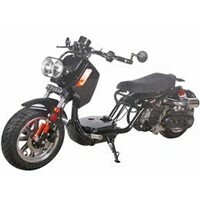 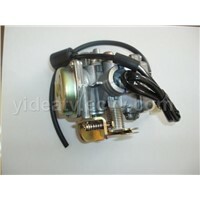 Product Brief: This horizontal motorcycle engine is being assembled on JH70, Mini Moped, scooter. 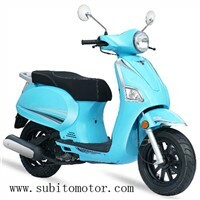 it`s popular in Russia, Ukraine. 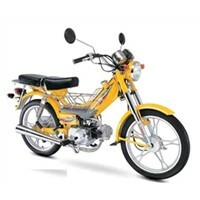 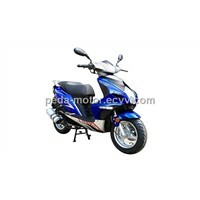 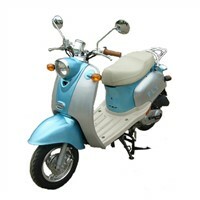 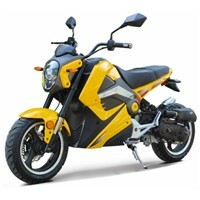 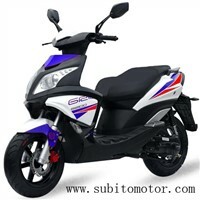 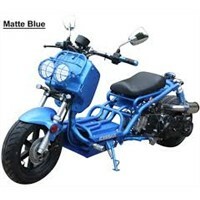 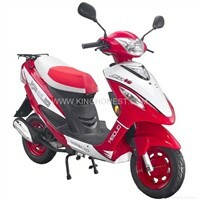 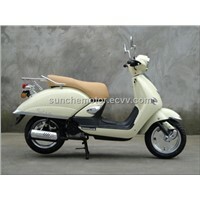 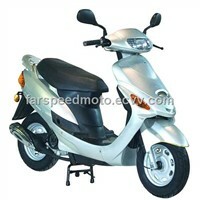 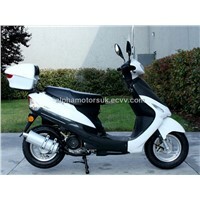 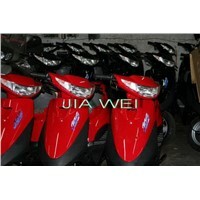 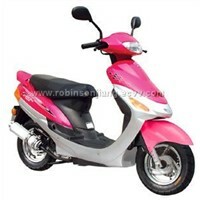 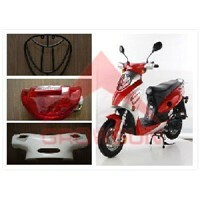 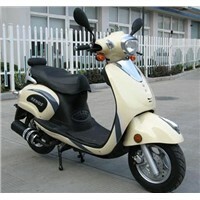 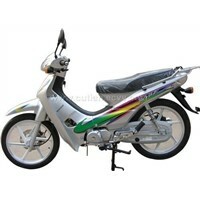 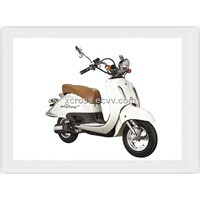 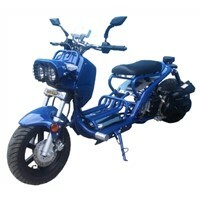 we have 50cc~110cc for your choose. 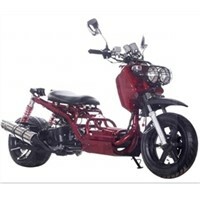 ChongQing Yingyao Gasoline Engine Co., Ltd.
Taizhou Huangyan Dingsheng Motorcycle Co., Ltd.
Want the latest & hottest Products Info. 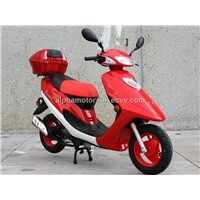 for "50cc scooter"?